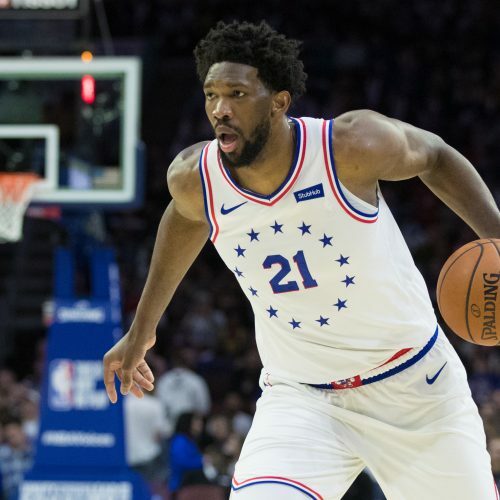 Will the 76ers make it three straight wins as they face the Celtics in an Atlantic Division clash from the Wells Fargo Center Tuesday night? Will the Sixers finally beat the Celtics? 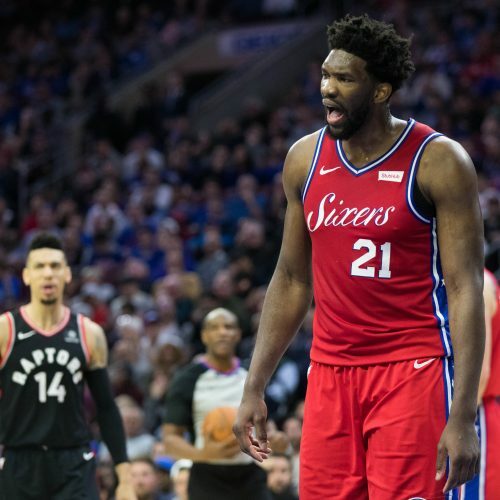 Check out our preview and get all need-to-know betting trends and analysis for tonight?s matchup at Wells Fargo Center.